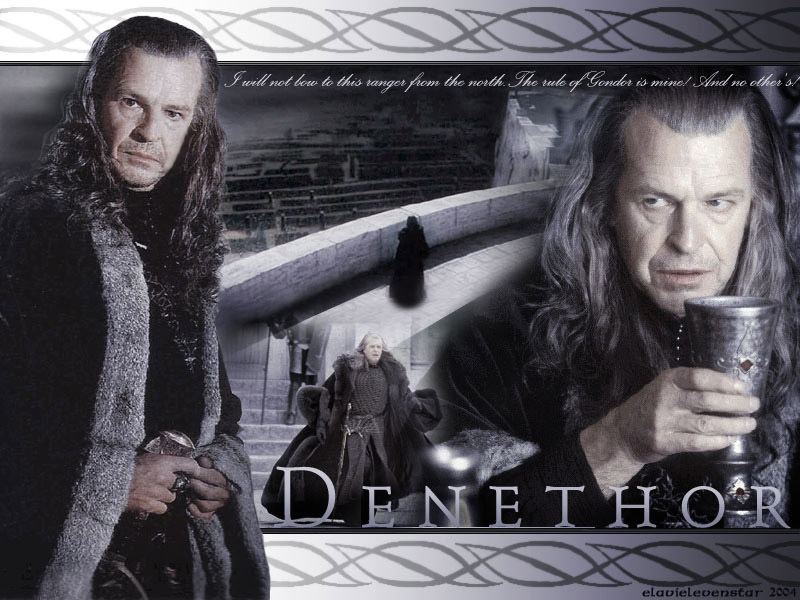 Denethor. . HD Wallpaper and background images in the 반지의 제왕 club. This 반지의 제왕 wallpaper might contain 체인 링크 울타리, chainlink 울타리, 모피 코트, 모피 칼라, 모피 악센트, and 모피 액센트.